The battle was won, but the war isn’t over. One month ago, Olandon’s older sister abdicated the throne, leaving him a world he never expected to rule. With his mother dead and gone, the Osolis court should be exultant. Instead, those of high rank close in on every side, threatening to endanger the new and fragile peace. The attacks on the Ire folk continue. The loyalty of his army hangs by a thread. The scrutiny of three worlds is on him, each race weighing what kind of leader he will be. 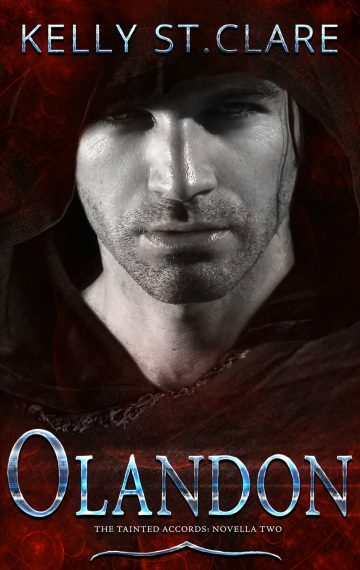 Yet all Olandon can focus on is the danger creeping closer to the person he loves, a bruma he never thought to see again, and a person his court will never accept. A person who, if he fails, will pay with their life. But he has never felt more helpless in his life. “Kelly has outdone herself on this one!